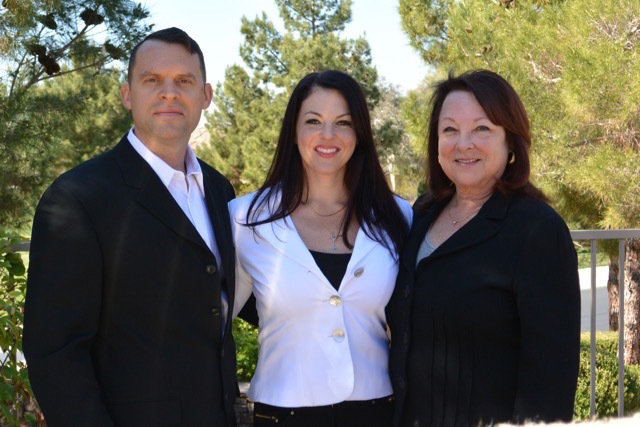 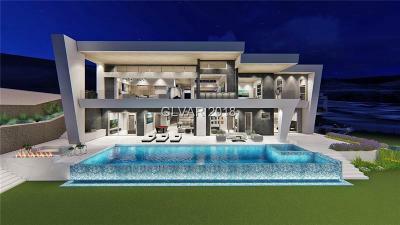 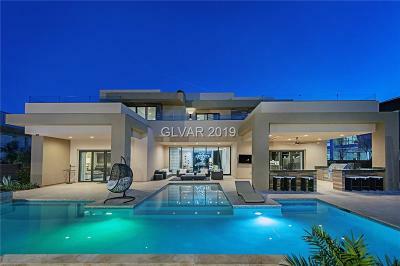 Here you will Discover Las Vegas & Henderson NV Luxury Living "Behind the Gates". 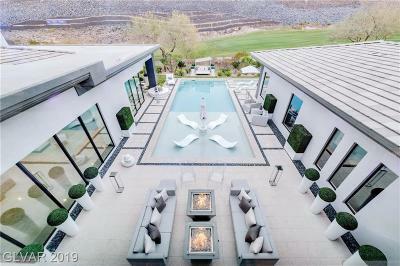 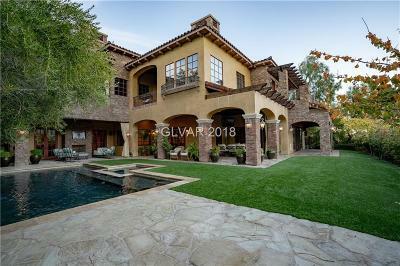 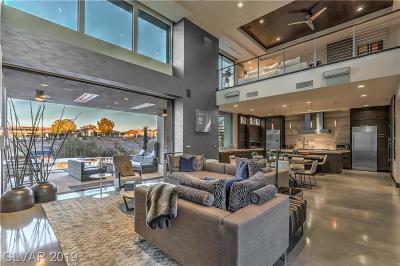 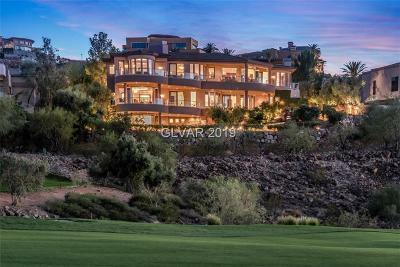 See the finest homes for sale in all styles from Desert Modern to Tuscan in the most Beautiful Guard Gated and Secure Neighborhoods from Summerlin to Anthem to Lake Las Vegas. 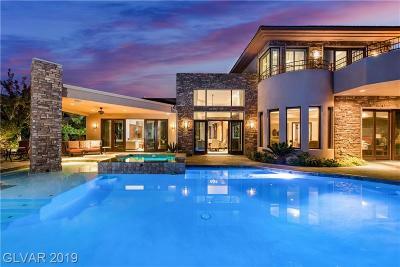 The exquisite multi million dollar dream homes that are newest to market appear at the top of the list.